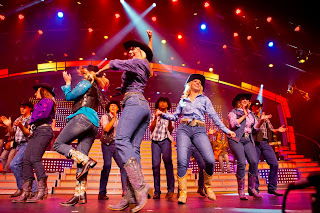 Smoky Mountains Lodging Guide: LIVE SHOWS ALL DAY AT THE SMOKY MOUNTAIN OPRY IN PIGEON FORGE! LIVE SHOWS ALL DAY AT THE SMOKY MOUNTAIN OPRY IN PIGEON FORGE! You can start off your Smoky Mountain vacation with a live show at the Smoky Mountain Opry, come back in the afternoon for a different show, and close the evening with yet another show! Morning begins with The Smith Morning Variety Show at 10:30 starring Charlie Bob Smith, the Man of a Thousand Voices. Charlie Bob and friends put on a very entertaining show with great Pop, Country and Gospel music, comedy and celebrity impersonations like Johnny Paycheck, Ray Charles and Kermit the Frog, who actually appears on stage to sing along. This is a great way to start your Smoky Mountain morning. At 3 pm, Darren Romeo stars in Magic Beyond Belief, a Vegas-style magic show with Smoky Mountain charm. 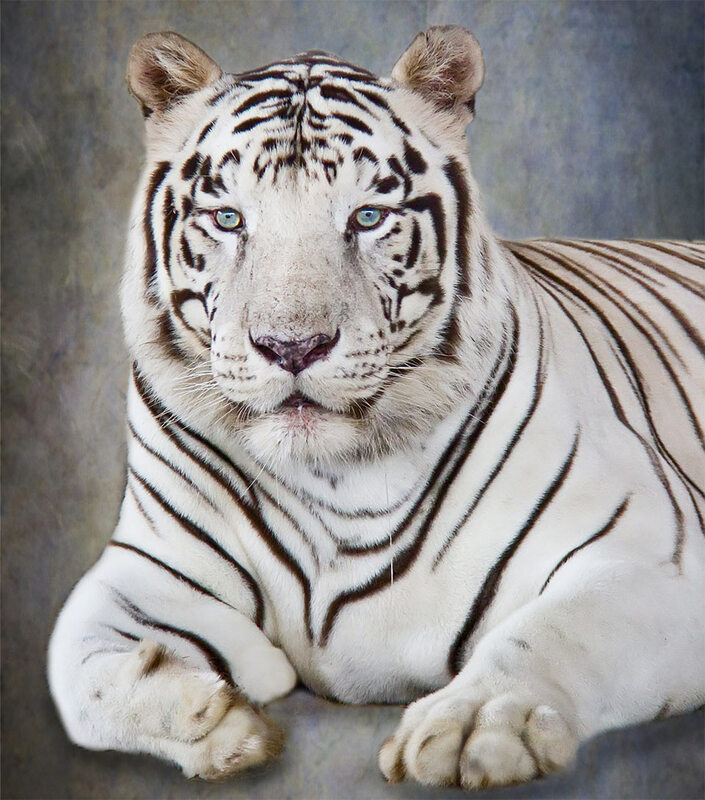 Darren's large-scale illusions are fast paced and amazing, and some even feature a white lion and a Bengal tiger. Darren adds comedy, singing and beautiful assistants into his show to keep the two-hour production fascinating and spectacular. 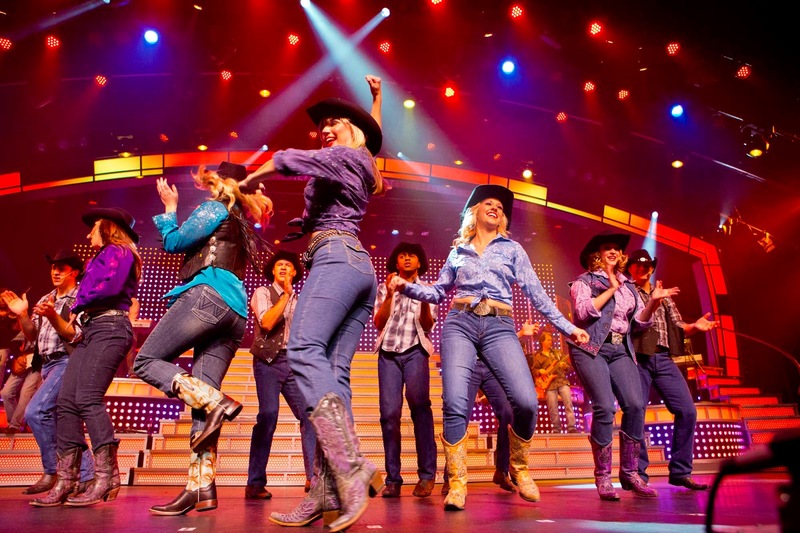 In the evening at 8 pm you can enjoy the area's largest and most elaborate variety show, The Smoky Mountain Opry. 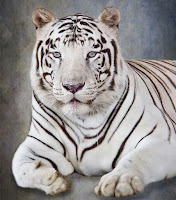 You will be taken on a musical journey with Big Band, Pop, Disco, Motown, Broadway, Gospel and Country. Each genre of music is supporting with excellent musicians and singers, extravagant costumes, laser lights, special effects, pyro, giant video screens and high-flying musicians - yes, high flying musicians! All of this combines to give you a hand-clapping, foot-stomping great evening of entertainment. There are discount combo ticket deals for all of these shows and several more, plus they offer group rates. You can learn more about the shows and get coupons and maps, at the Best Read Guide site: http://bestreadguidesmokymountains.com/theaters.html.